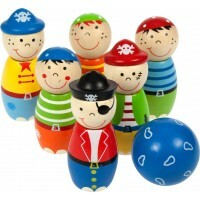 This motley crew of 6 wooden pirates are looking for a new ship to set sail in! 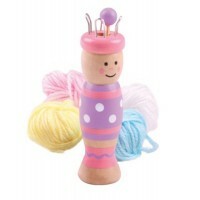 The pirates are made of wood with movable limbs and fabric clothes. 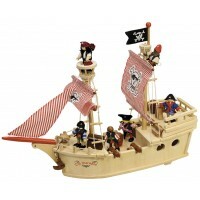 What a wonderful addition they will make to our wooden pirate ships.